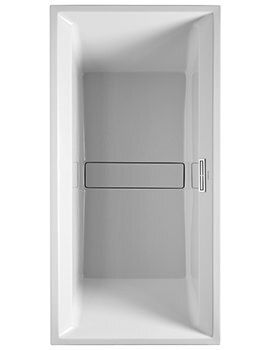 At our online store, we stock a full range of Undermount and Inset Baths, and we are almost certain to have one that meets your aesthetic requirements in the physical configuration you need. 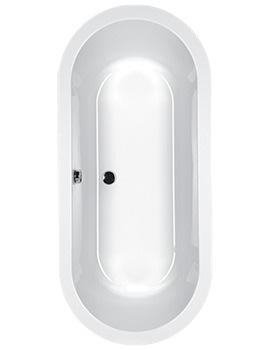 We maintain an impressive stock of baths from leading suppliers such as Carron, Duravit, and Phoenix. 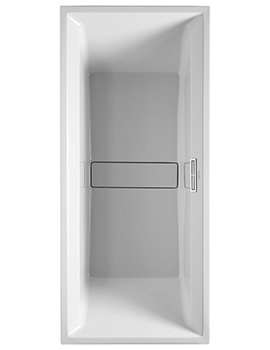 No matter what style you need to complement an existing bathroom or to build one from the ground up, you will find the right one and the optional accessories and installation pieces to go with it, all at very competitive prices. You will be pleasantly surprised at the selection available, the quick delivery schedule, and of course, the attractive pricing we offer.